The Chairman of the European People's Party Group in the European Parliament Joseph Daul has acknowledged on social networking web-sites that current Latvian Prime Minister Valdis Dombrovskis is a good candidate to become the European Commission's next president, informs LETA. 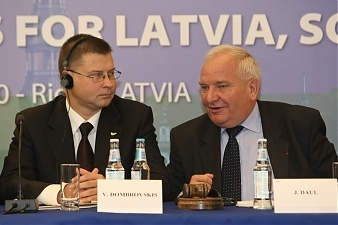 Valdis Dombrovskis and Joseph Daul. On Tuesday, Daul had an on-line discussion with EU residents on his Facebook page. One of the questions given to him was whether Dombrovskis would be a good European Commission president candidate after the 2014 European Parliament elections. 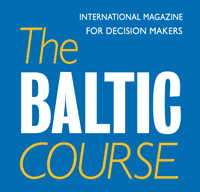 Taking into account that Dombrovskis has been able to guide his country out of a very tough situation from which he found it in, and he, unlike other countries, did not attempt to profit from European solidarity, he, as prime minister, is a perfect example other countries should follow, Daul wrote. Thus, he believes that Dombrovskis is most certainly one of the better candidates. As reported, as 2014 approaches, when the next European Commission president will be selected, Dombrovskis' name is becoming more frequently mentioned in the discussions. The German newspaper Frankfurter Allgemeine wrote in an article that even though current European Commission President Jose Manuel Barroso can run for another five-year term in office, it is likely somebody else will be selected. 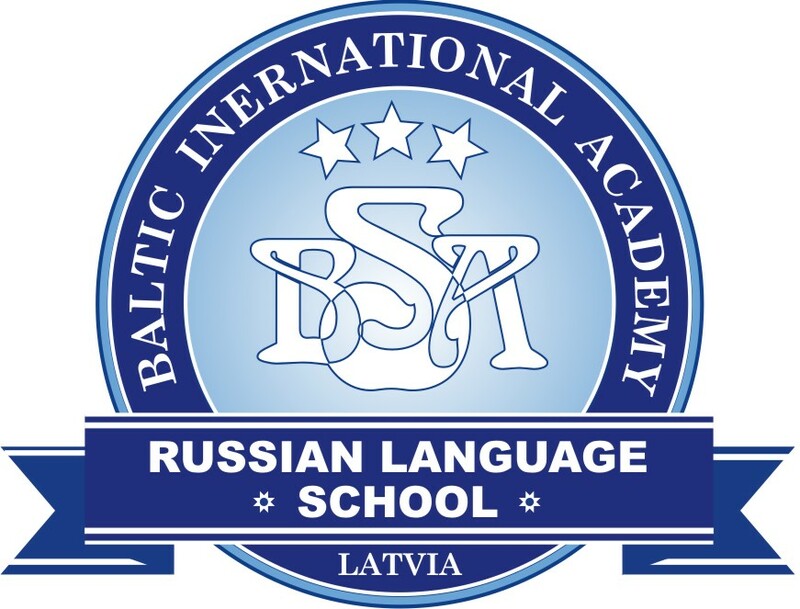 As one of the potential candidates, the newspaper mentioned current Latvian Prime Minister Valdis Dombrovskis. According to information obtained by LETA, lobbying for Dombrovskis behind the scenes at the European Parliament has been quite active recently.